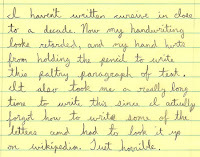 Today I read a web posting that posed the question "Is cursive writing a dying art?" 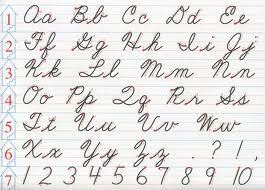 It mentioned that cursive used to be taught from 3rd thru 6th grade, and now it is often only taught in 3rd grade. 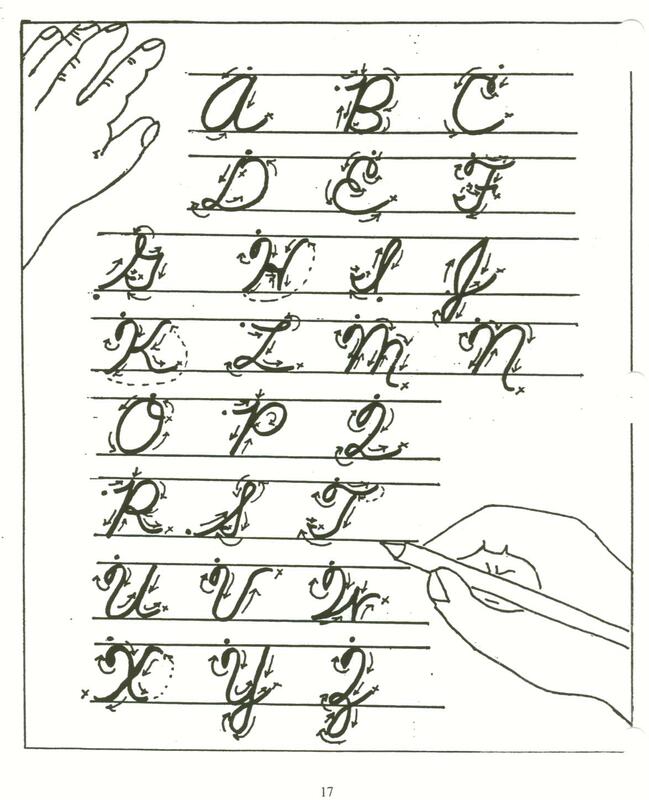 I remember that we used to do what seemed like page after page of practicing cursive letters in what seemed like every grade in grade school. 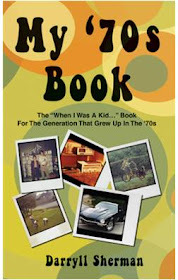 It was always the same - the page would start out great and about halfway through you could tell that I was getting tired or bored. Those capital "s"s started getting skinny and laying down! I always hated getting those pages back and the whole last line was crossed out and I had to redo them. Of course,we could all write pretty well and legibly. We didn't have an option! We had to write. We also didn't have the option of using a computer or even a typewriter. Everything was handwritten, and everything was cursive. 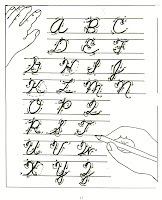 I think that it was sometime in high school when we didn't have to always write in cursive any more. Somewhere along in there I stopped writing cursive all together except for my signature. One of the questions in the article was whether kids today will even have their signatures in cursive... an interesting thought. Every now and then I try to write in cursive and it's hard! I have to take my time and concentrate really hard to remember some things... like the tricks of how to tie the different letters together, and what a capital Q looks like, and that an "m" has three, not only two bumps. I have tried to make it a habit as of late to write some things in cursive - you know - try to hold onto the skills that I have before they all fade away. My wife is incredible - she has beautiful handwriting and her cursive is wonderful to read - a real work of art. I think that there may be a guy/girl factor in this whole thing, too. The letter on the left could have been written by me. What about all of you? 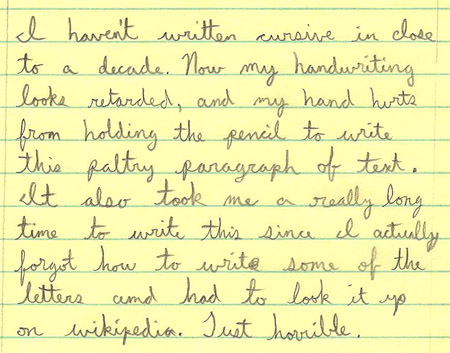 Do you still write in cursive at all?